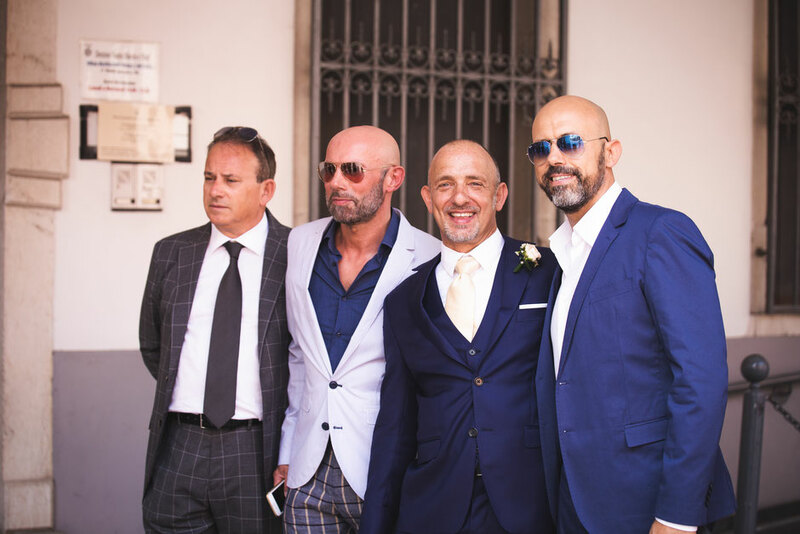 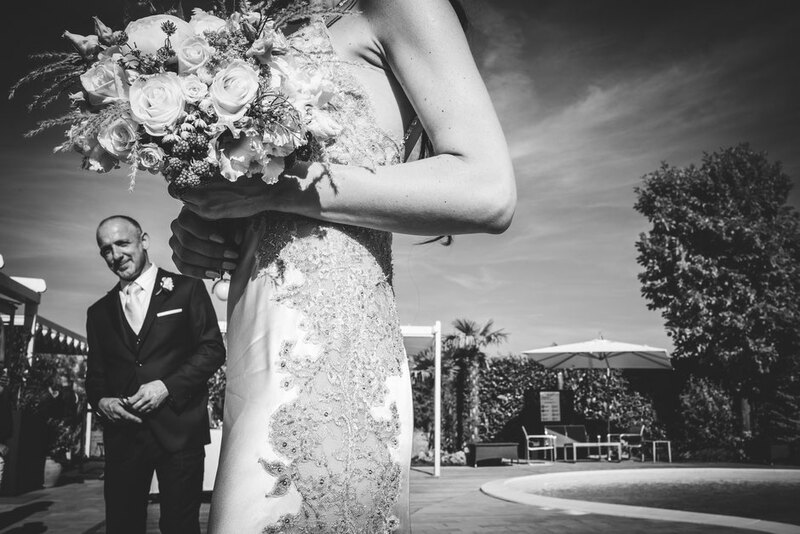 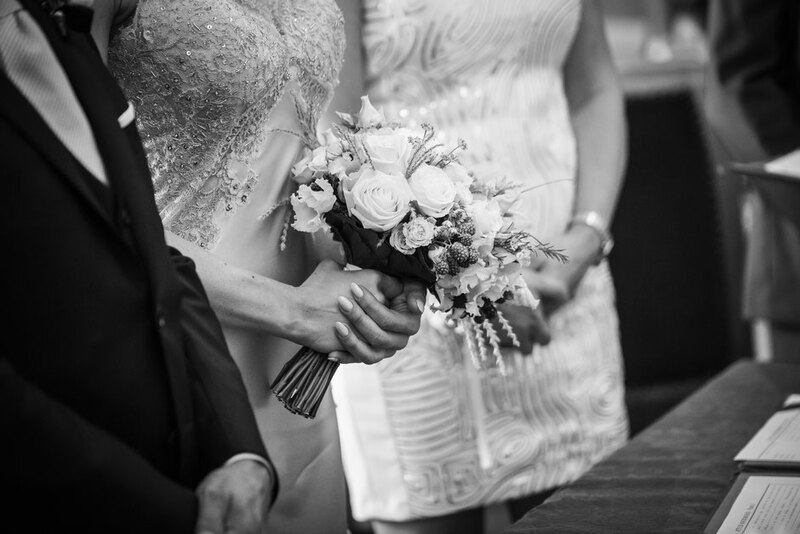 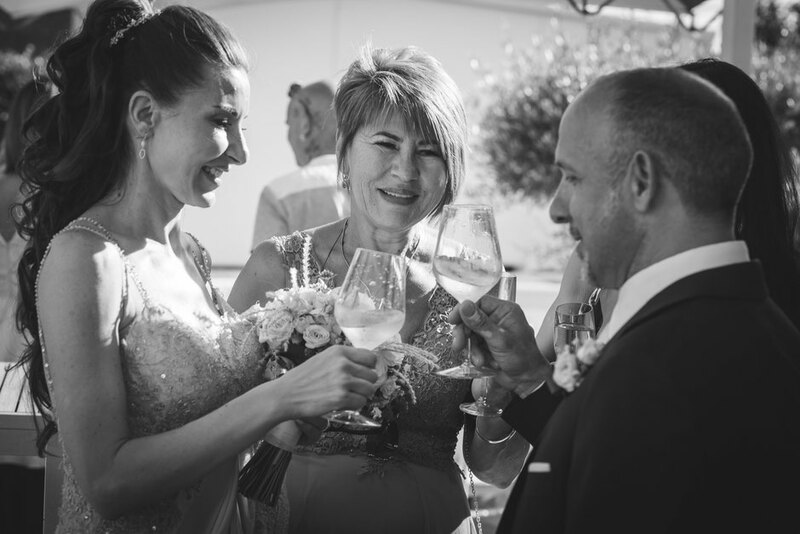 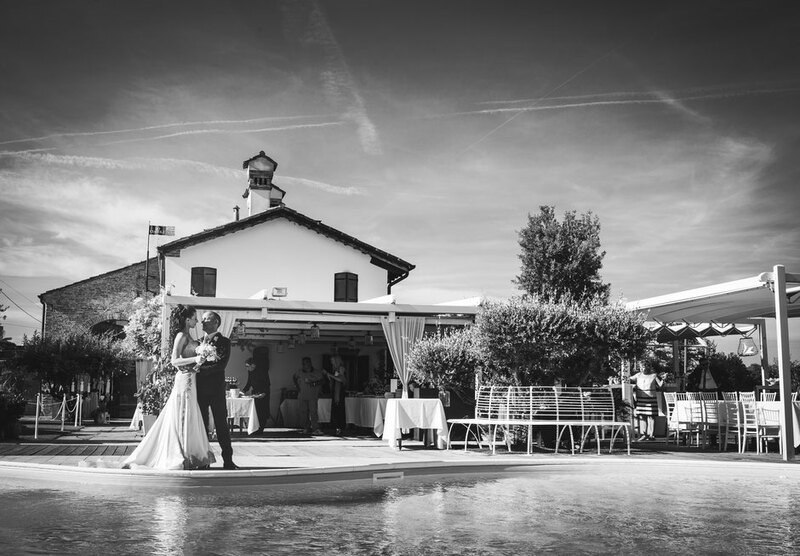 I’m glad to publish a few pictures from my last wedding in the venician countryside. 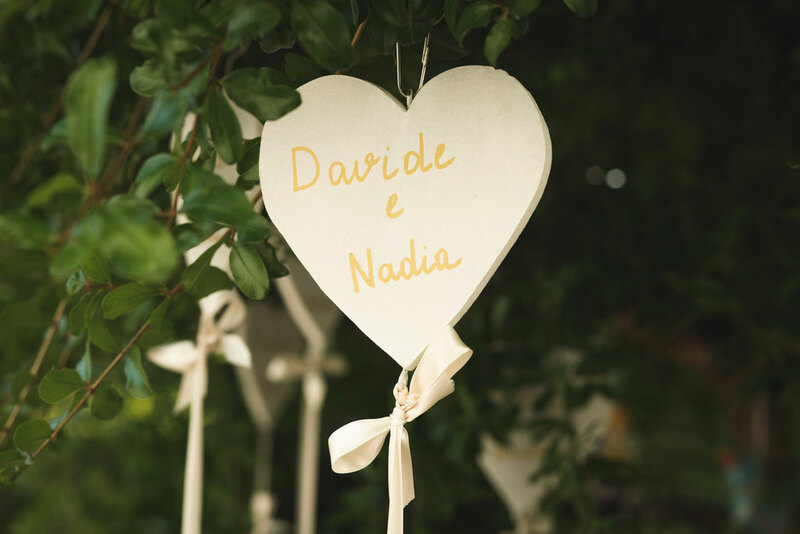 Nadia and Davide, after a 15 years relationship, decided to celebrate the Big Day! 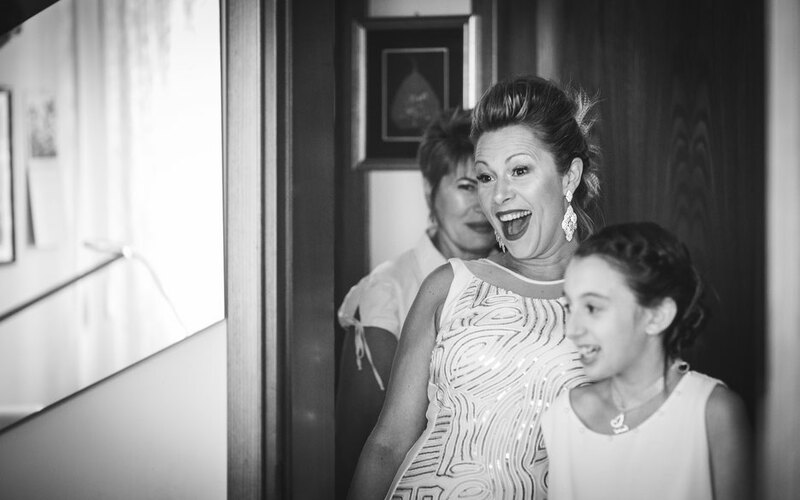 Nadia got ready at her mom’s house and Lisa Semenzato made an amazing hob with her bridal makeup and hair. 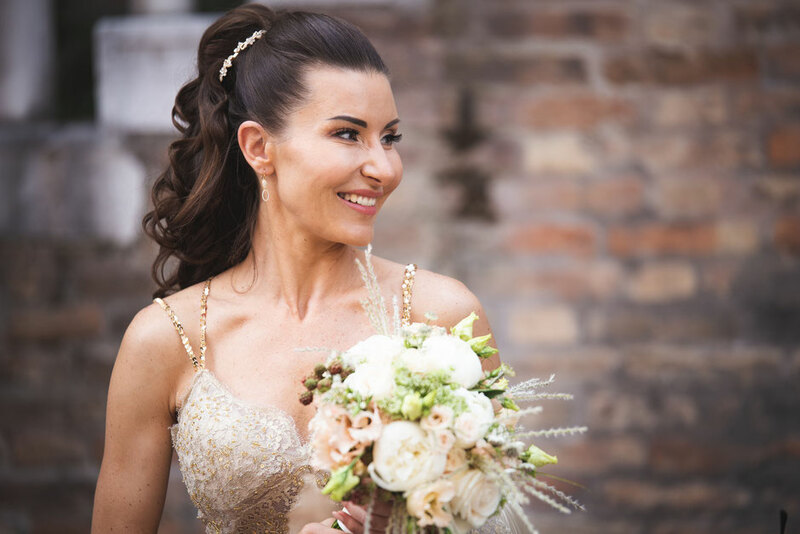 Nadia looked absolutely stunning! 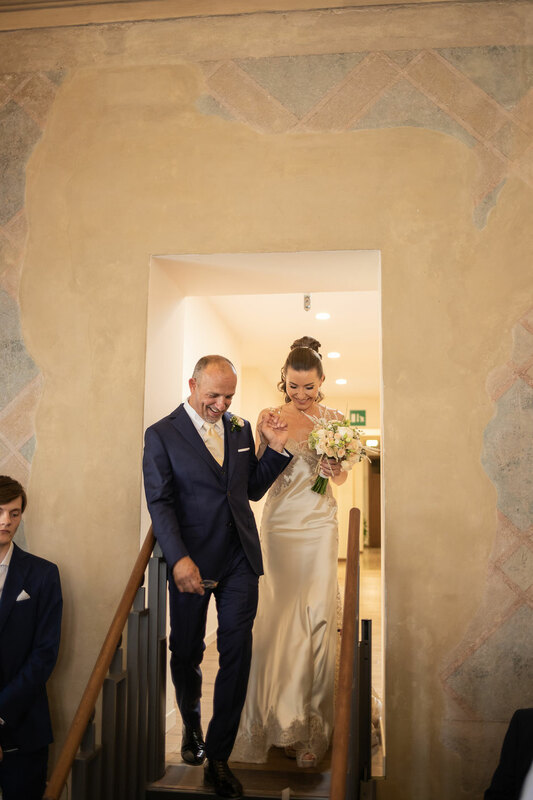 She went for a glamoruos and tight silk dress (Daniela Sposa) embellished with lace and swarowski and she couldn’t make a better choice! 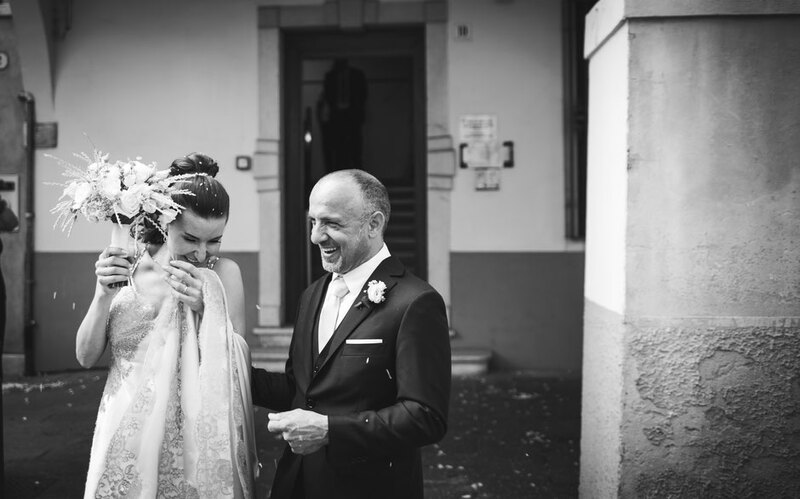 She met her soon-to-be husband in front of the Venue located in Mestre. 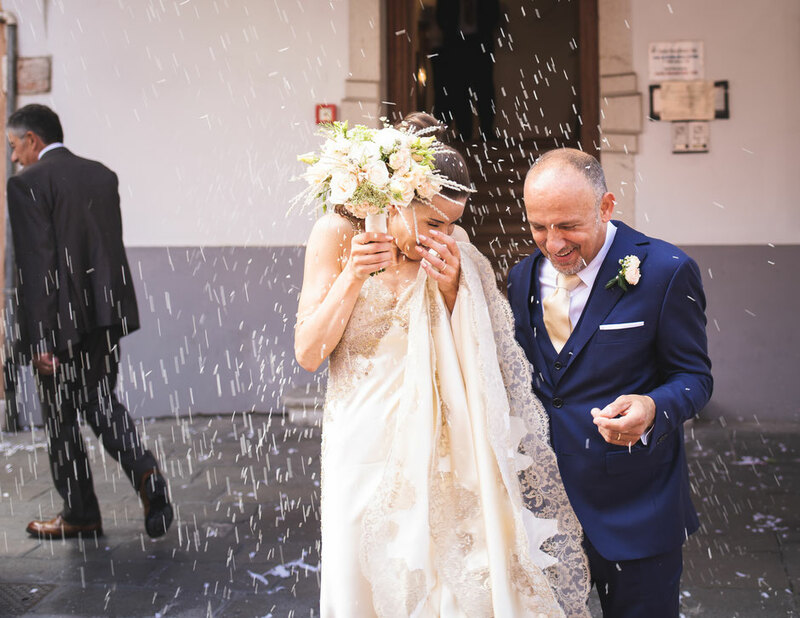 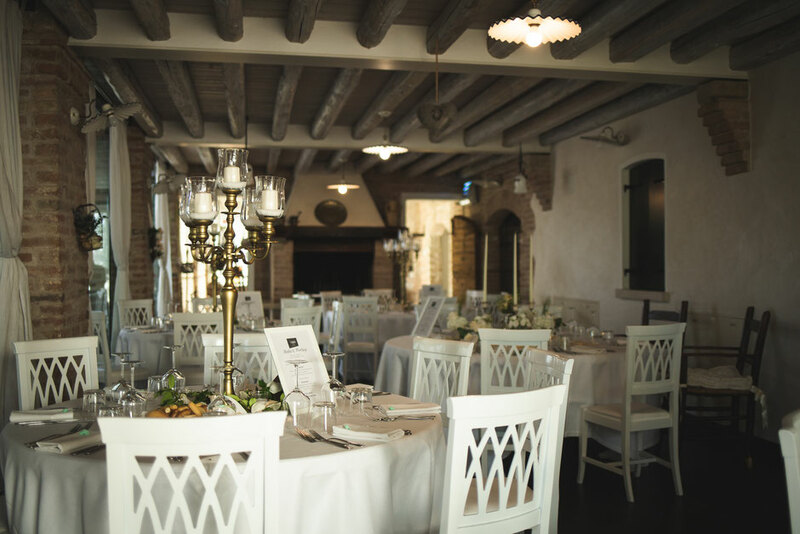 After the ceremony they celebrated they reception at the cosy restaurant Do Ciacole In Relais that hosted their 120 guests. 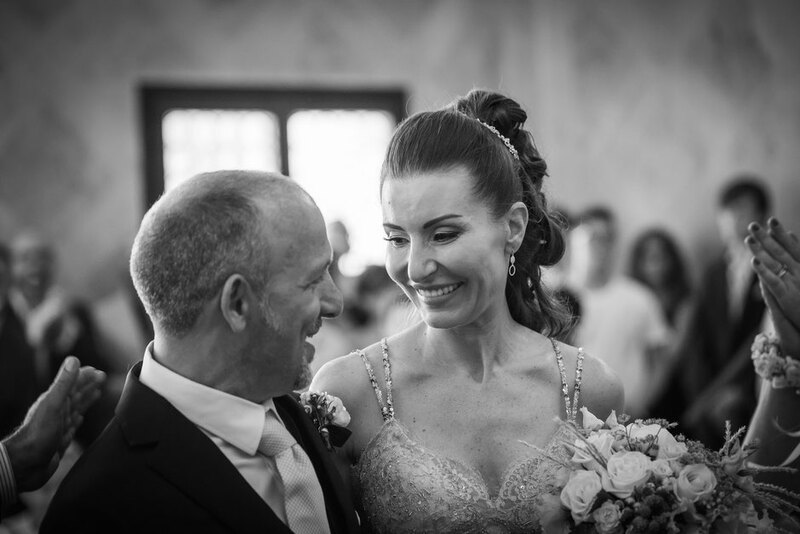 Love and happiness were on the air and we are very happy to photograph their wedding. 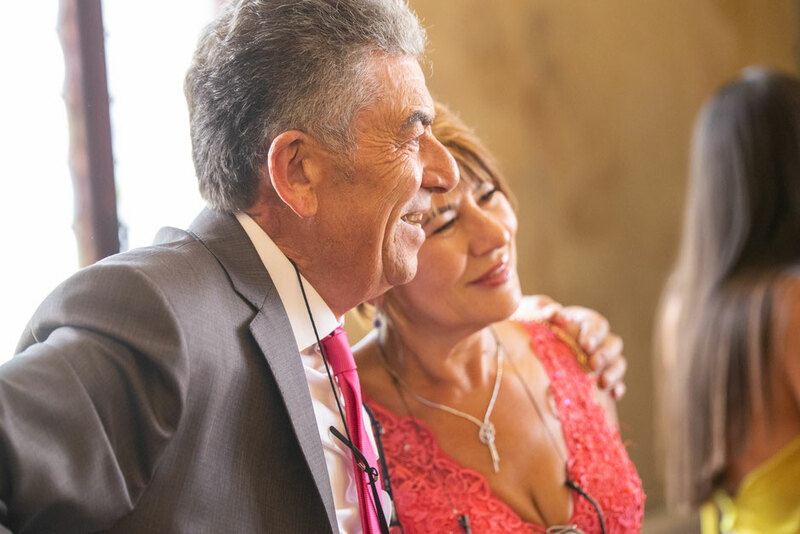 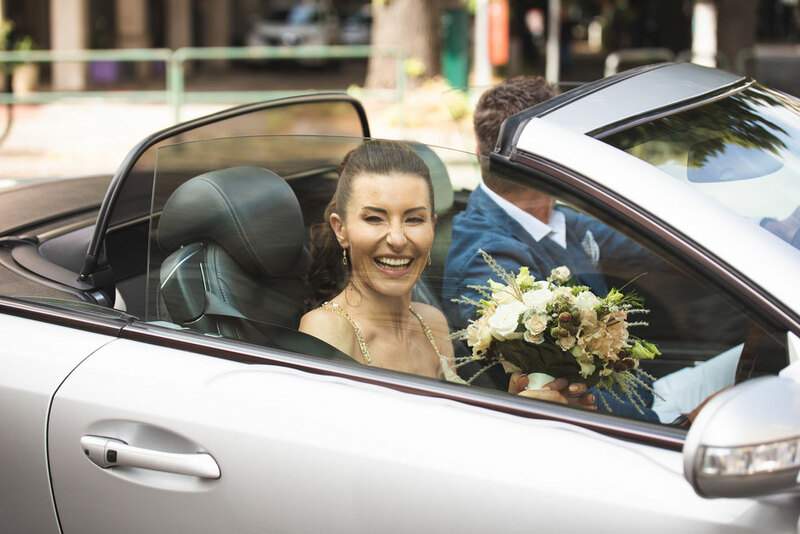 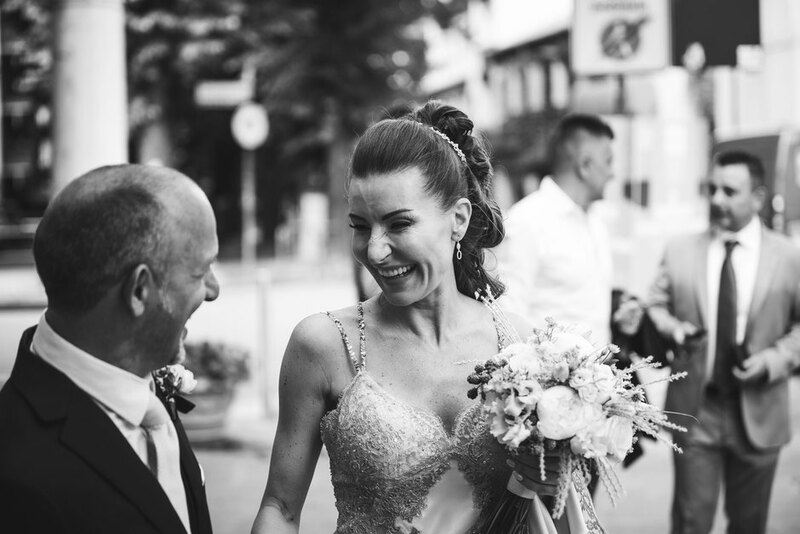 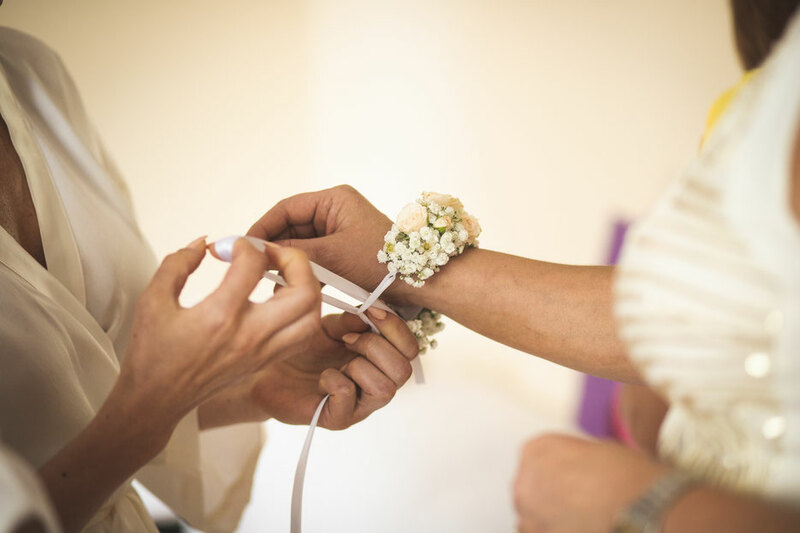 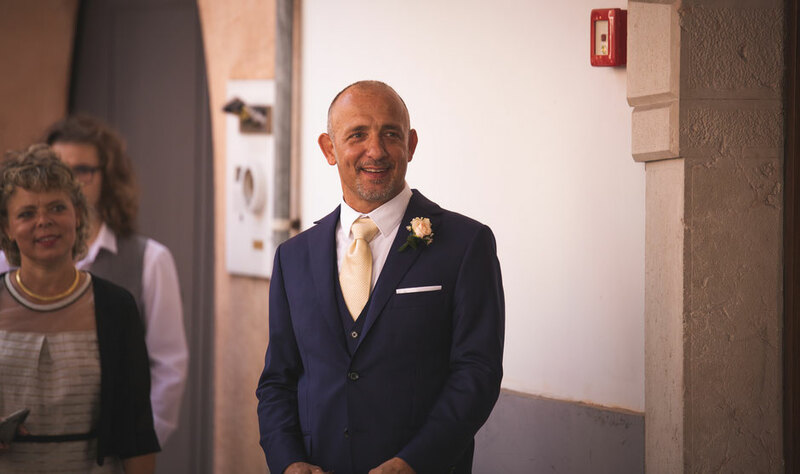 This wedding photoshoot is made with a reportage style which is the one I love at the most becase the wedding photographer can capture any single true moments of joy and Love.